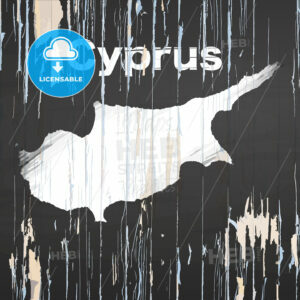 Vintage map of Cyprus. 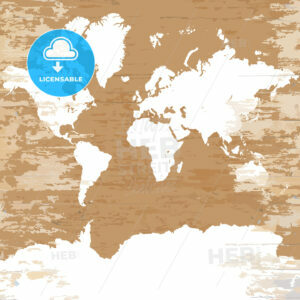 Vector illustration template for wall art and marketing in square format. Island map of Euboea, Greece. 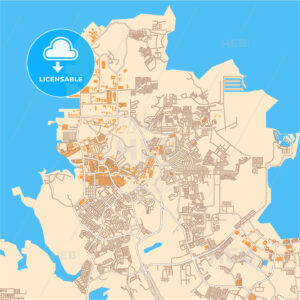 Vector illustration template for wall art and marketing in square format. Island map of Crete. 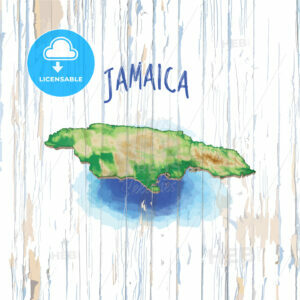 Vector illustration template for wall art and marketing in square format. 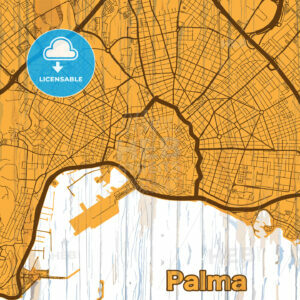 Vintage map of Palma. Vector illustration template for wall art and marketing in square format. 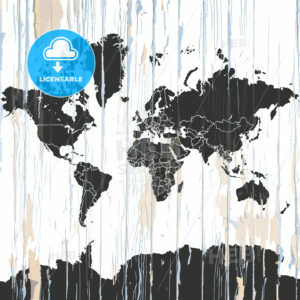 Vintage World Map. Vector illustration template for wall art and marketing in square format. 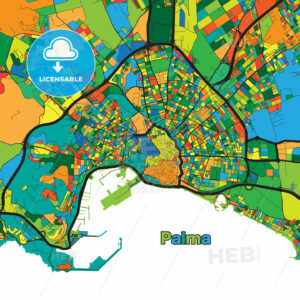 Colorful street map of Palma. Vector illustration template for wall art and marketing in square format. 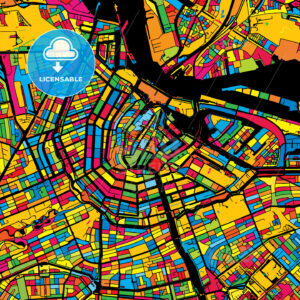 Colorful map of Europe. Vector illustration template for wall art and marketing in square format. Brexit map of United Kingdom. Vector illustration template for wall art and marketing in square format. 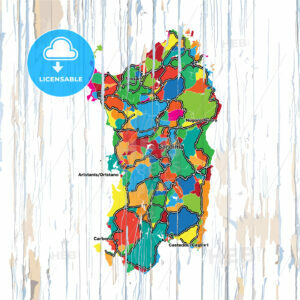 Colorful map of Sardinia. Vector illustration template for wall art and marketing in square format. 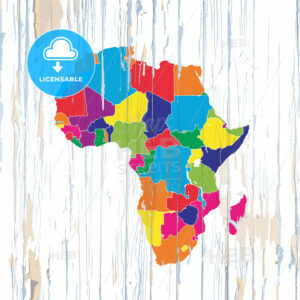 Colorful map of African Coutries. Vector illustration template for wall art and marketing in square format. 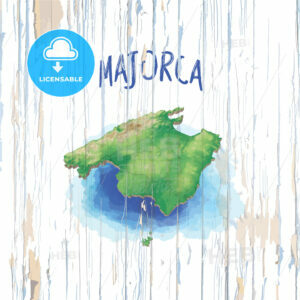 Vintage map of Majorca. Vector illustration template for wall art and marketing in square format. 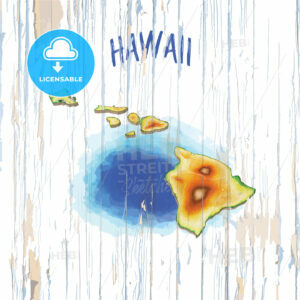 Vintage map of Hawaii. 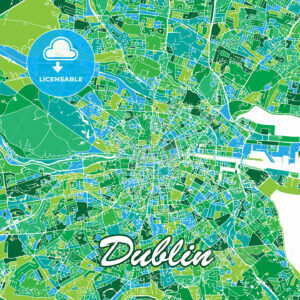 Vector illustration template for wall art and marketing in square format. 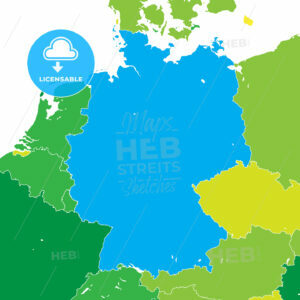 Raleigh, North Carolina, USA, colorful poster map template. Many details and fine gradations for web and print productions. 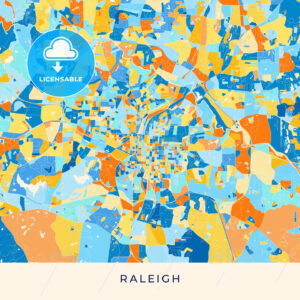 This map of Raleigh contains typical landmarks such as traffic with room for additional information and easy access to color changes. 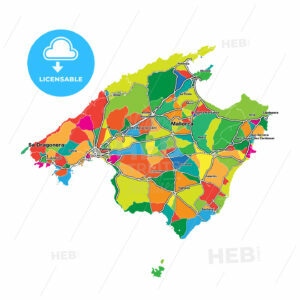 Miami, Florida, USA, colorful poster map template. Many details and fine gradations for web and print productions. 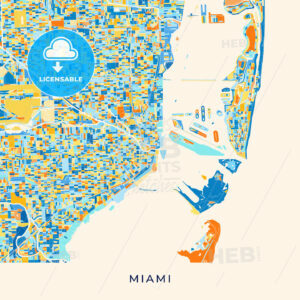 This map of Miami contains typical landmarks such as traffic with room for additional information and easy access to color changes. Virginia Beach, Virginia, USA, colorful poster map template. Many details and fine gradations for web and print productions. 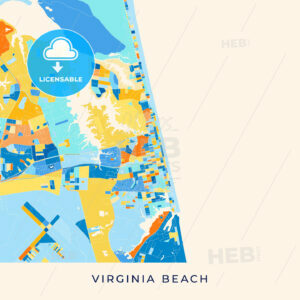 This map of Virginia Beach contains typical landmarks such as traffic with room for additional information and easy access to color changes. 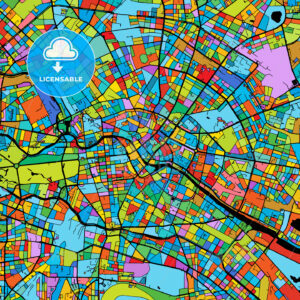 Omaha, Nebraska, USA, colorful poster map template. Many details and fine gradations for web and print productions. 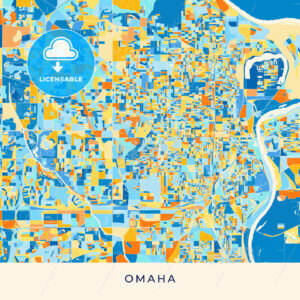 This map of Omaha contains typical landmarks such as traffic with room for additional information and easy access to color changes. 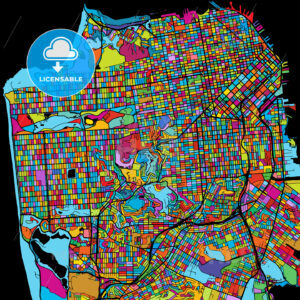 Oakland, California, USA, colorful poster map template. Many details and fine gradations for web and print productions. 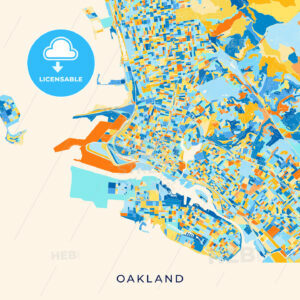 This map of Oakland contains typical landmarks such as traffic with room for additional information and easy access to color changes. 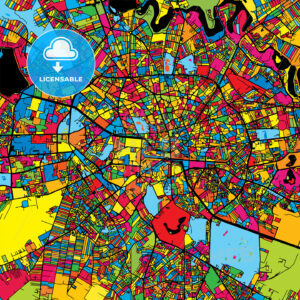 Minneapolis, Minnesota, USA, colorful poster map template. Many details and fine gradations for web and print productions. 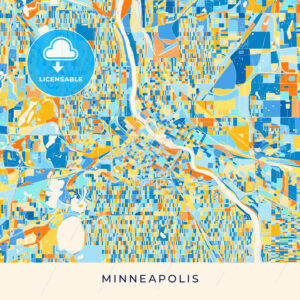 This map of Minneapolis contains typical landmarks such as traffic with room for additional information and easy access to color changes. 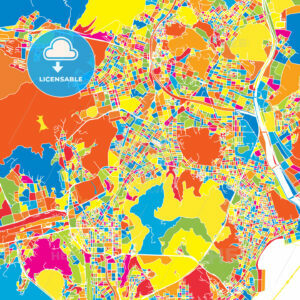 Tulsa, Oklahoma, USA, colorful poster map template. Many details and fine gradations for web and print productions. 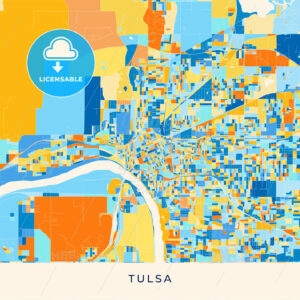 This map of Tulsa contains typical landmarks such as traffic with room for additional information and easy access to color changes. 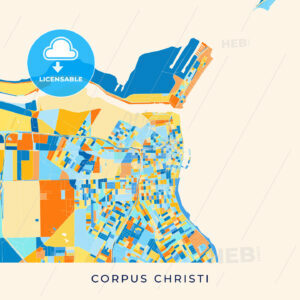 Arlington, Texas, USA, colorful poster map template. 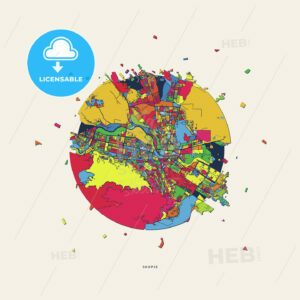 Many details and fine gradations for web and print productions. 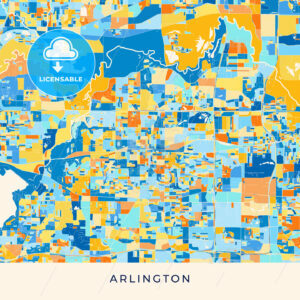 This map of Arlington contains typical landmarks such as traffic with room for additional information and easy access to color changes. 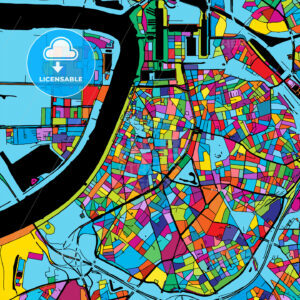 New Orleans, Louisiana, USA, colorful poster map template. Many details and fine gradations for web and print productions. 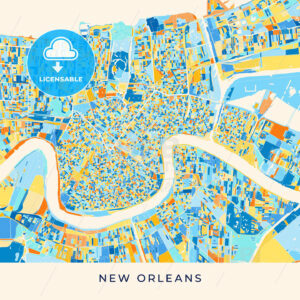 This map of New Orleans contains typical landmarks such as traffic with room for additional information and easy access to color changes. 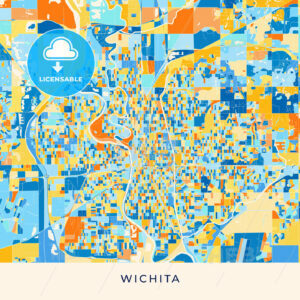 Wichita, Kansas, USA, colorful poster map template. Many details and fine gradations for web and print productions. This map of Wichita contains typical landmarks such as traffic with room for additional information and easy access to color changes. 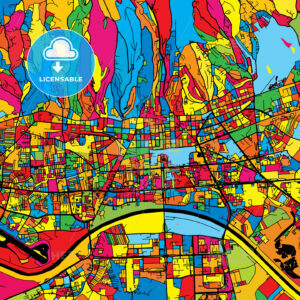 Cleveland, Ohio, USA, colorful poster map template. Many details and fine gradations for web and print productions. This map of Cleveland contains typical landmarks such as traffic with room for additional information and easy access to color changes. 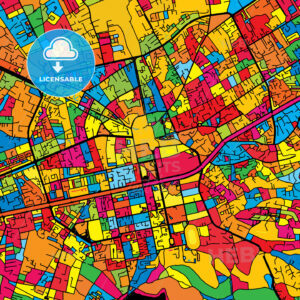 Bakersfield, California, USA, colorful poster map template. Many details and fine gradations for web and print productions. 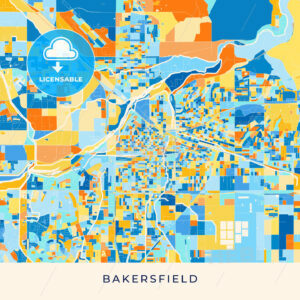 This map of Bakersfield contains typical landmarks such as traffic with room for additional information and easy access to color changes. 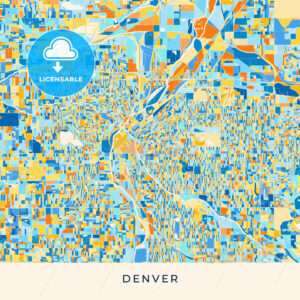 Aurora, Colorado, USA, colorful poster map template. Many details and fine gradations for web and print productions. 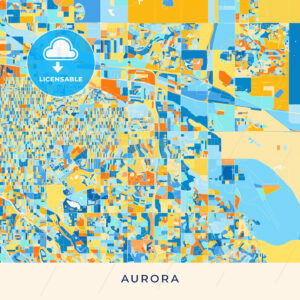 This map of Aurora contains typical landmarks such as traffic with room for additional information and easy access to color changes. 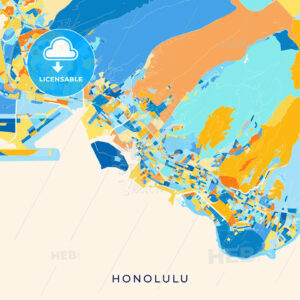 Honolulu, Hawaii, USA, colorful poster map template. Many details and fine gradations for web and print productions. 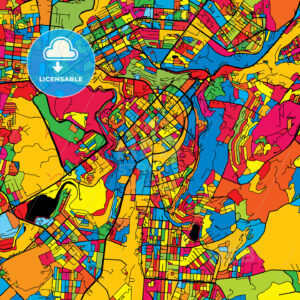 This map of Honolulu contains typical landmarks such as traffic with room for additional information and easy access to color changes. 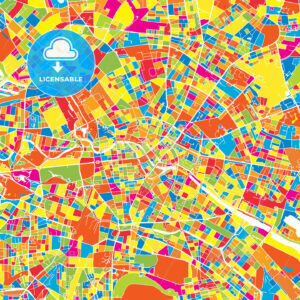 Anaheim, California, USA, colorful poster map template. Many details and fine gradations for web and print productions. 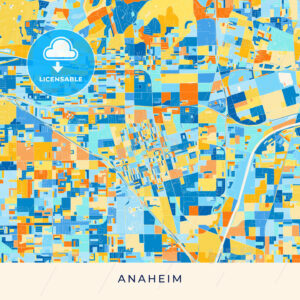 This map of Anaheim contains typical landmarks such as traffic with room for additional information and easy access to color changes.